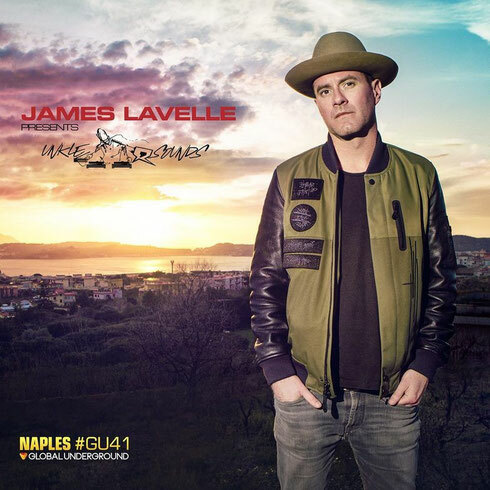 James Lavelle and Global Underground return with ‘GU41 Naples- James Lavelle Presents UNKLE Sounds’ on 30 October. Lavelle has reinterpreted almost all of the album tracks, having taken the original parts into the studio and remixed and re-edited them into exclusive versions for this release. Alongside new UNKLE material, the album features Noel Gallagher’s High Flying Birds, Lana Del Rey, Luciano, Ian Brown, Queens of the Stone Age, Elliott Power, and Mark Lanegan Band through to London Grammar, Planet Funk and beyond. The mix album will be available in GU’s new ‘Super-Deluxe DJ Mix Package’ format – apparently a world first – alongside traditional physical and digital formats. 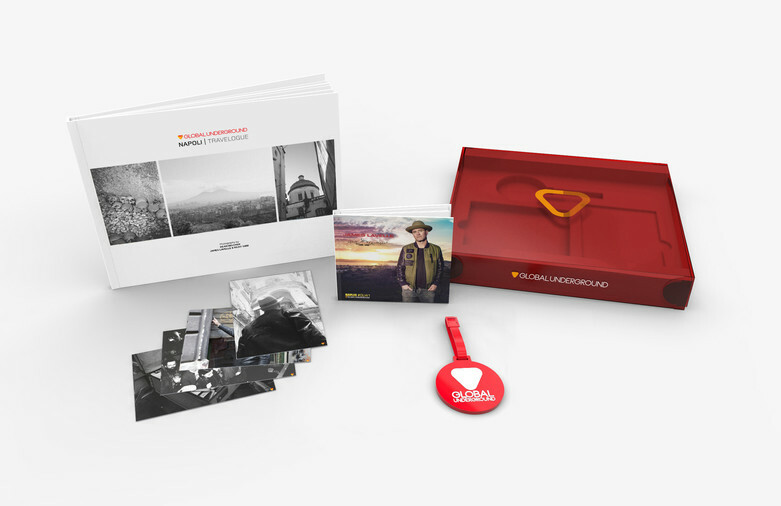 The 'Super Deluxe' Collectors package will include a 112 Page “Napoli Travelogue” Hard Back Travel Book featuring the photography of Dean Belcher, alongside the ‘Deluxe’ version of the CD, a collection of Travel Postcards, all enclosed in a bespoke Red GU Box. The latest instalment of GU’s Electric Calm series has just been released. The relaunched www.globalunderground.co.uk website offers a direct to fan retail platform, offering all current releases and a new range of exclusive GU Merchandise. Global Underground (GU) has returned under the ownership of one of its original founders, Andy Horsfield. "I’m really excited to be back at the helm of GU and looking forward to an exciting future for Global Underground and our artists. “GU has always done things differently - it’s what we do and what we’ve built the label’s reputation upon. Amazing timeless mixes by the world’s best DJs is a given, but we’ve always put a huge amount of time and effort into the album series with stunning photography and extensive sleeve notes - that’s why they’ve become so collectable, with previous Limited Editions now selling for a premium online.